Are the Apple In-Ear Bluetooth AirPods good enough for sporting activities? Apple AirPods are effectively the same as EarPods but without the cable. They are powered by Apple’s wireless W1 chip and balance in the ear. Elsewhere, a built-in microphone can be used to speak to Siri or make hands-free calls. The battery life is exceptional and the design is distinctive. The AirPods starting from a point of low expectation, and are nowhere near the high standard of other brands. The wireless AirPods sound exactly the same as the £ 120 cheaper standard Apple wired EarPods. If you are looking for a good sound and want to use them during your workout, maybe you should look for special sport headphones, you will definitely have more fun. No wires are an immediate bonus as it reduces the weight and pull on your ears as you wear them. 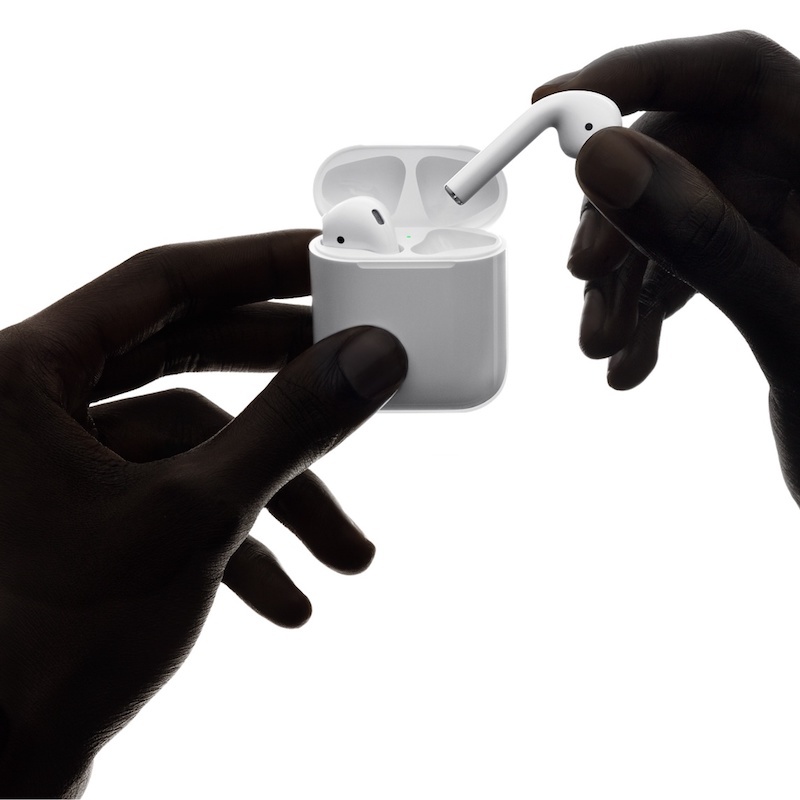 First, it took us a bit to get used the design, and we heard many jokes as, “where is the rest of your AirPods” or “lost your AirPods wire?”. The then we all accepted them, and to be fair the look actually good, even in a business suit. Yes, they are comfortable, and honestly you will often forget they are in your ears. If this is a good thing, we can’t answer that. If you are not convinced, we recommend to test them at your environment, with your songs. 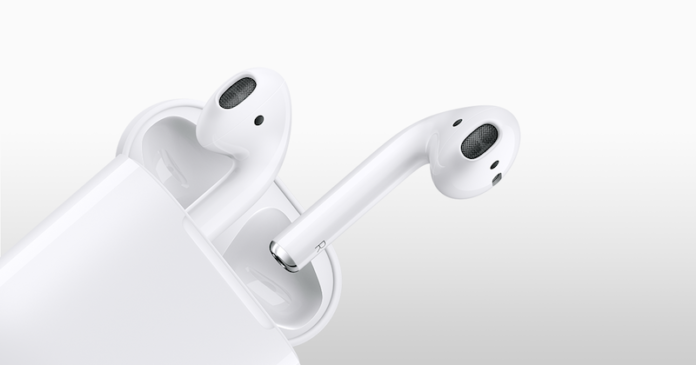 Where to buy Apple In-Ear AirPods? The Apple AirPods are a vast improvement on previous audio products from Apple, but they're far far from perfect. The idea is really good and they don't look bad at all. Unfortunately the sound is average. We expected more for that price.